The developers at Santa Monica Studio have seen the passion of God of War fans — all the cosplay, videos, fanart, music, fun in-game selfies, and even a recreated scene by completely with Lego blocks — and in return gave them a warm tribute to their dedication and creativity. 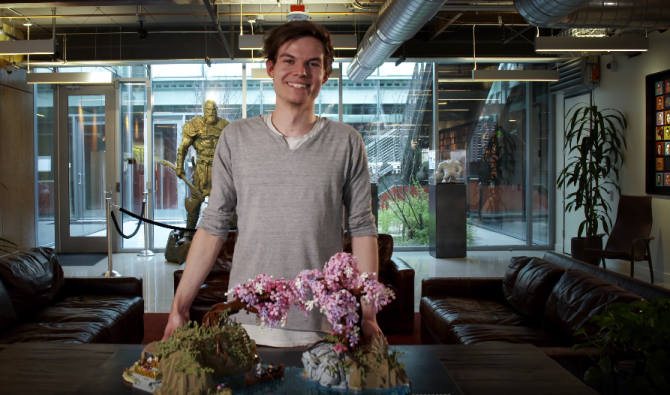 In a new video, the devs thank all these fans for all their God of War support, and it’s truly heartwarming to see how much all the fan works have touched their hearts. 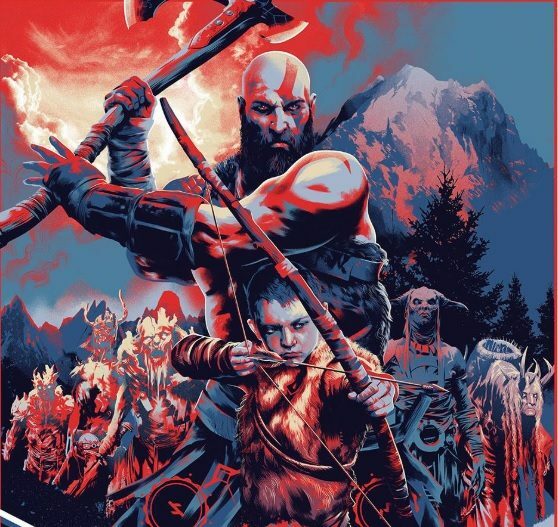 My favorite part of the video by far is when they show how some people related to Kratos’s struggle with parenthood on a personal level, as they started the series in high school and then played God of War as they faced their own trials with parenting and adulthood. 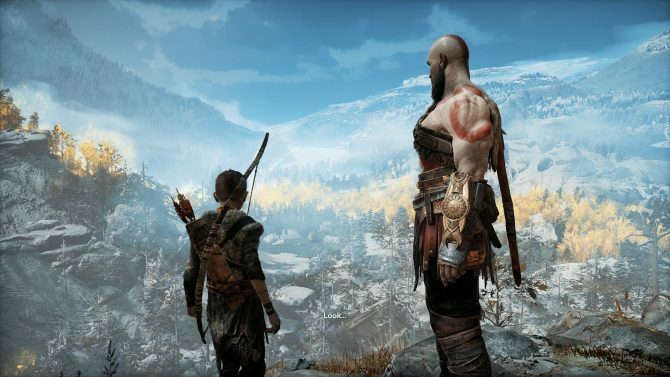 If that video wasn’t enough, Sony has even released a brand new and completely free dynamic God of War – Your Journey Awaits theme that can be downloaded from the PSN Store right now. 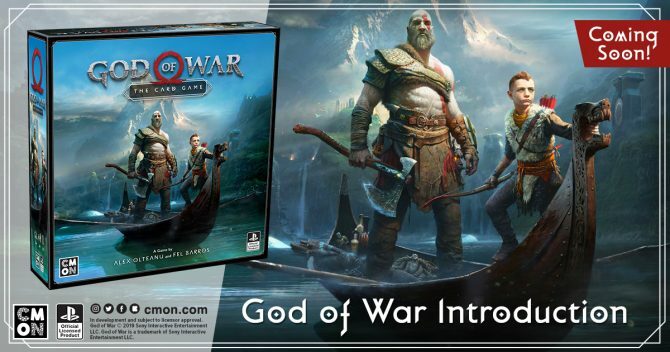 The theme depicts Kratos and his son Atreus as they float along in their boat, taking in the scenery. It’s very beautiful and should be a welcome addition to any fan’s PS4. If you wanted to see that lovely Lego model in more detail, Sony posted an official video detailing the full creative process. 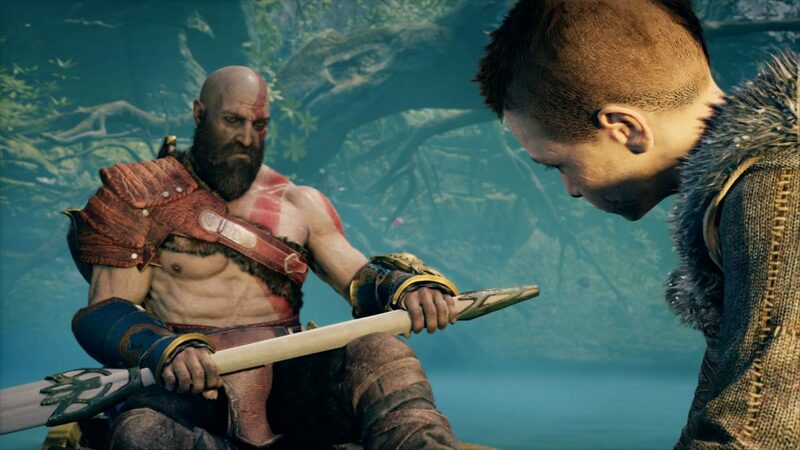 God of War‘s Kratos himself is no stranger to fame as he was featured in both Men’s Health magazine Singapore and in the long-running American quiz show Jeopardy. The game itself also recently won a BAFTA award in Central London for Best Game. The director of of the game made the proverbial headlines as well when he spoke on his own opinions regarding the Easy Mode debate that stirred up soon after the release of Sekiro: Shadows Die Twice, stating that it has never hindered his artistic vision. Check out our own DualShockers review of God of War (hint: we really loved it!) here and if you still haven’t played the game yet, you can purchase it here.